Anderson's Maple Syrup is proud to be a series sponsor of the Upper Midwest Sprint Car Series (UMSS) in 2014. The UMSS is a value-based racing organization for the participants, race tracks and race fans. Based in the Twin Cities area of Minnesota, the popularity of the UMSS is gaining momentum by establishing reasonable rules for the participants, an economical purse structure for race tracks, and an affordable race ticket and fan-friendly program for the race fans. There are three levels of competition: the premier level is the Upper Midwest Sprint Car Series, the Traditional Sprint Car Series, and finally the Micro Sprint Car League. Each Series is designed for different skill levels, ages and budgets. The UMSS has something for everyone. 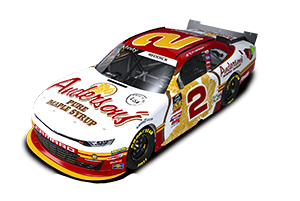 Watch for Anderson's Maple Syrup Victory Lane photos all year long.